When you visit Bruce Bieber, DDS for dental implants in Bayside, Queens, you are treated to the highest quality care. We want our patients to enjoy all of the benefits that come with durable, permanent, and aesthetic replacements for missing teeth. Dental implant treatment makes all manner of everyday activities, even self-esteem, markedly improved. Dr. Bieber offers predictable implant treatment through years of experience with restoring patients’ smiles. With help from our implant dentist, patients can enjoy beautiful teeth that function just like natural teeth. Dr. Bieber offers the placement of bridges, dentures, or crowns – securely supported by implant attachments. For placing implants into bone, Dr. Bieber works in close partnership with a local oral surgeon so you receive cohesive care. Our oral surgeon even provides a discounted implant fee for patients from our office, so your treatment plan is more easily managed. Our entire team makes sure that implant patients are thoroughly educated on the entire process for replacing teeth permanently—from their first exam to their visit to the surgeon and the final phase of care at our office. Dr. Bieber empowers patients to make smart decisions about their oral health by explaining all options for materials, placement, and restoration of missing teeth through implant dentistry. For any patient who would like to discuss their particular case, Dr. Bieber offers no-cost implant consultations in his Bayside Dental Office. Our goal is to provide affordable implants by keeping patients informed on associated fees, costs for surgery, and the financial investment in implant prosthetics. This way, we can help patients pick the treatment approach that meets their budget and goals. Your consultation involves a step-by-step walkthrough of what would take place during treatment, including extraction of failing teeth, oral surgery, and restoration. We can also include an accurate fee for the final cost of treatment. If needed, we can also help patients with dental implant financing through CareCredit. 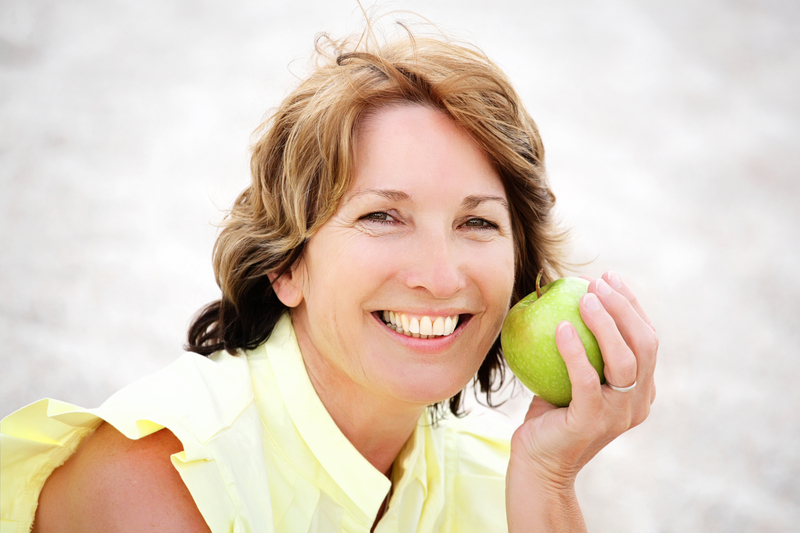 Learn More – Contact our Implant Dentist! Get started on achieving the strong and healthy smile you’ve always wanted with dental implants in our Bayside Dental Office. Contact our office today to schedule your consultation and learn more about how we can replace any missing teeth in your smile with long-lasting dental implants.